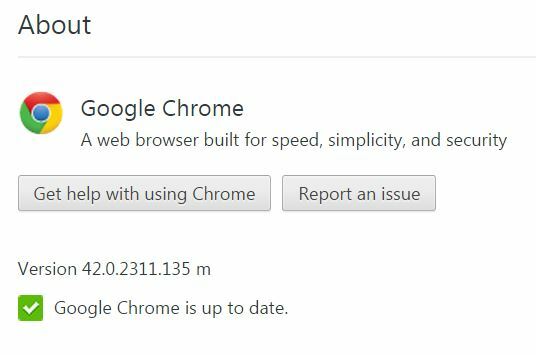 Here is another tip we picked up at METC 2015 in the session, “Become a Google Ninja” presented by Michael McCann and Greg Lawrence. 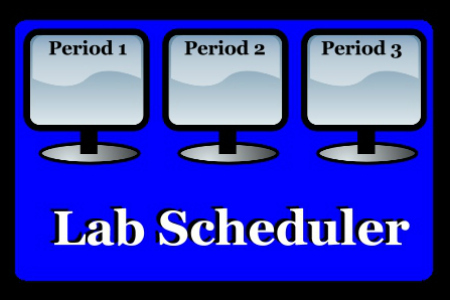 “Lab Scheduler” is a Google add-on that enables school personnel to schedule devices, resource rooms, computer labs, or resource personnel. We see “Lab Scheduler” offering far more uses than just device “sign-outs”. For visiting support personnel, training, special events at school when classrooms need to schedule special visitors, and anything that is tied into blocks of time/periods, this add-on will simplify the set up and keep it current. The video below from Greg Lawrence’s YouTube Channel explains how best to add and set up the “Lab Scheduler” add-on, and when I previewed the app itself, I was impressed with how slick it worked. This is a great little management tool for anyone trying to manage schedules in middle schools and high schools. I’m headed out to catch some snow shots this first day of March. Face Book + New Year’s Day = “Filling Out 2013 Calendar” Updates. A new gift calendar for the year. A hook in the kitchen. Stickers or red circles on important dates. Reminders a month, a week, a day, and hours before the “event”, if needed. …as I take out my phone. Shannon and I began using Google Calendar when Recess TEC was in its infant stage taking tiny baby steps. We needed to coordinate any free days we had to schedule workdays and workshops. and we did not want to have to schedule a “callback” to check with each other on available dates. So, we each set up a personal Google calendar and shared them. The only commitment we had was to always enter our events, appointments, and important dates. another link to Elsa Wenzel’s “Power Through Schedules with 21 Google Calendar Tricks”. Check out this “fast-paced” tutorial video, or watch the one below. And finally, “follow” Google Calendar on Twitter for the most recent updates. Don’t want to grade papers or make lesson plans just quite yet? Now you have a good reason to procrastinate. Your life just got a little easier and a little more organized! School has started and organization feels like it has slipped through your fingers. but it was often buried under a stack of papers/things on my desk. Progress reports should be going out soon. Some of you have “Open House” behind you. you might find one or two things in this article that will help you feel a little more “together”. “100 Classroom Organizing Tips” for Scholastic.com. Some of them are “techie”, so I invite you to search through all 100. Good ideas submitted by real teachers with “real good” ideas! After your morning coffee or tea, make sure to take some time for you and your family. We hope that includes time outside and some good, fresh air!